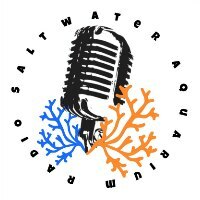 In this episode of The Saltwater Aquarium Radio Podcast, I talk about breeding clownfish with Luis and Elvis Perez of Aqualogy. 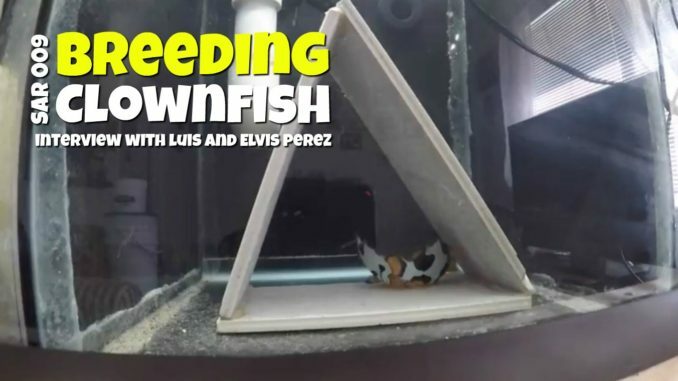 As of late I’ve been asked a lot of questions about breeding clownfish and with a little research I found Luis on YouTube documenting the whole process. So I invited him on the podcast and the rest is history. 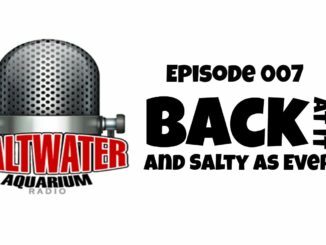 Links to the topic of todays podcast are listed below and as always, you can bring the conversation of todays podcast to twitter with #SAR009. 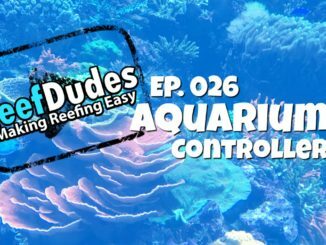 Please like and share this podcast to help us to continue to bring you guys more awesome episodes just like this one and please subscribe to the podcast on iTunes, Google play or Stitcher to stay up to date with all of the latest SAR Podcasts. 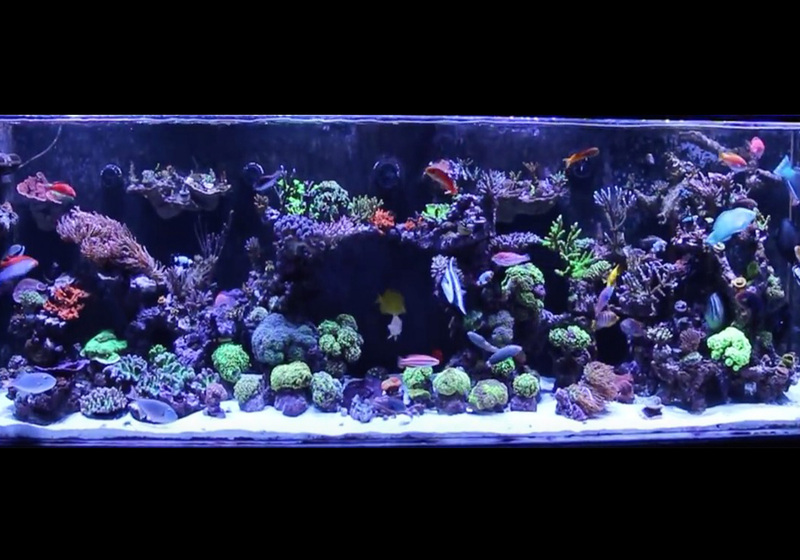 Here’s a video of what hatch night looks like for a clownfish breeder. If you go back and look at Luis’s earlier video, you can see his methodology change over time. 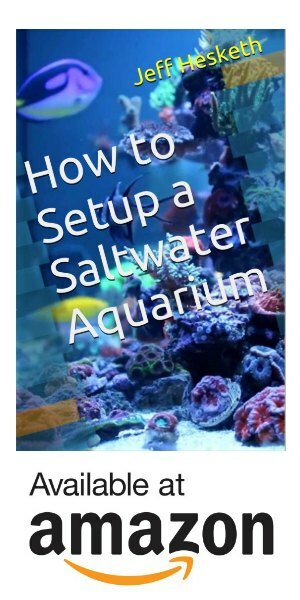 Supporting aquacultured marine fish will help reduce collection from the wild reefs, It will also strengthening our communities with local jobs by investing our money closer to home and preserve our hobby.